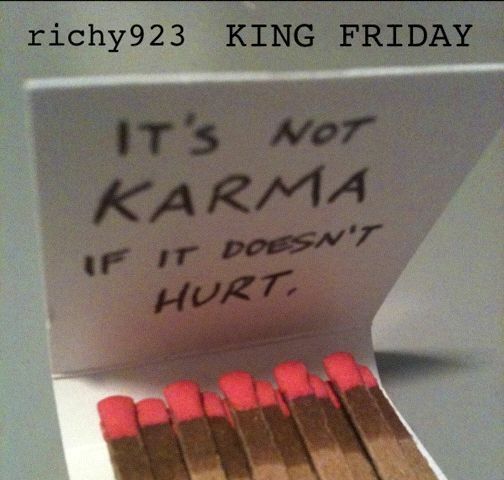 Song Premiere: “It’s Not Karma If It Doesn’t Hurt” | Richy923: Published! This entry was posted on January 18, 2010 by richy923. It was filed under music and was tagged with kingfriday.